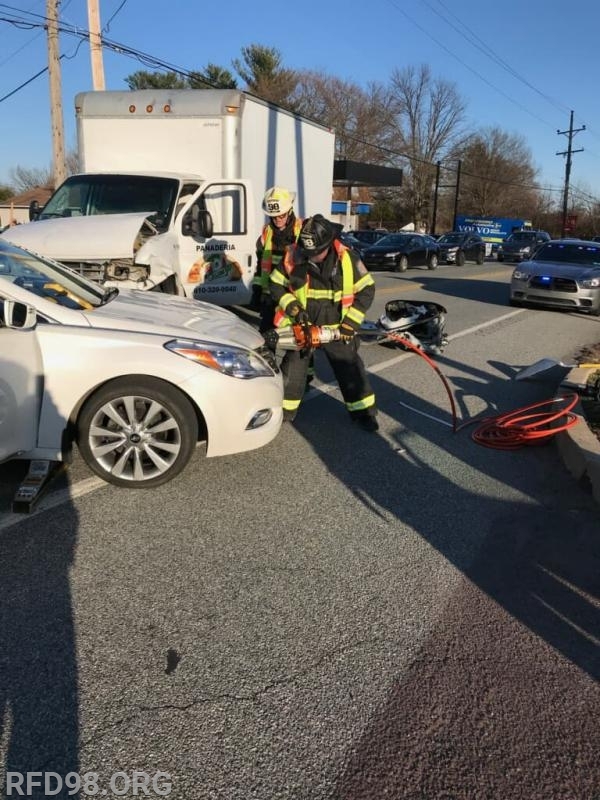 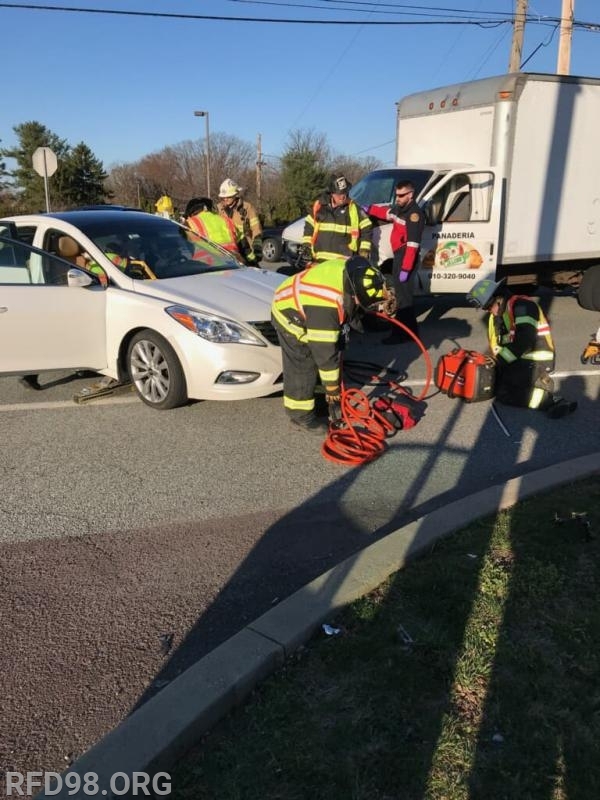 The first day of April brought department units across the Schuylkill River into Chester County to assist the Liberty Fire Company with an auto accident with entrapment. 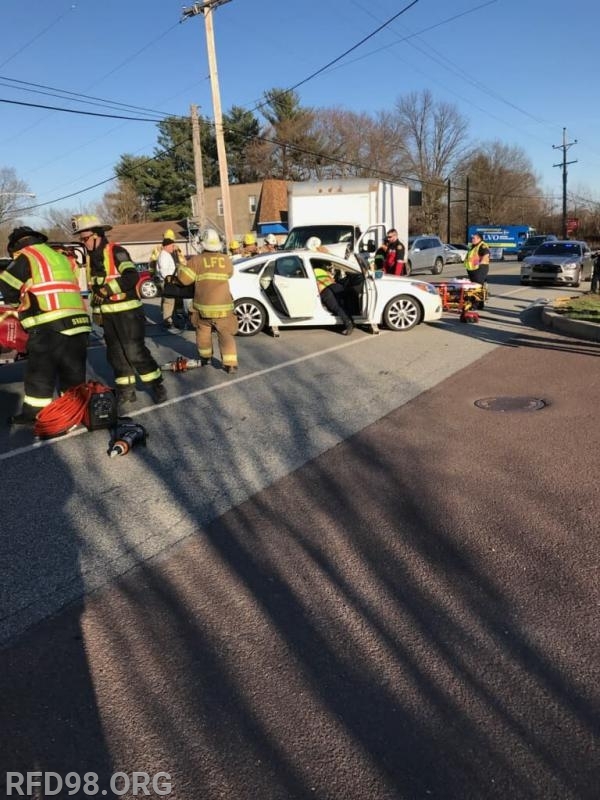 Shortly before 6pm units were dispatched to Route 724 in the area of Heckel Avenue for an auto accident with one subject reported to be trapped inside in a vehicle. 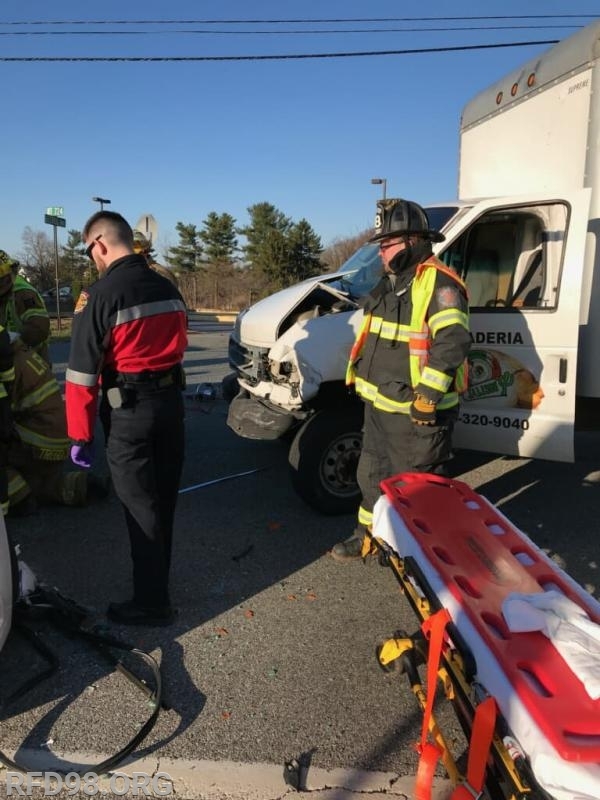 Crews from Rescue 98 & MICU 83-2 worked with our counterparts from Liberty Fire Company to successfully extricate the driver of one of the vehicles who was then transported to a local hospital for treatment. 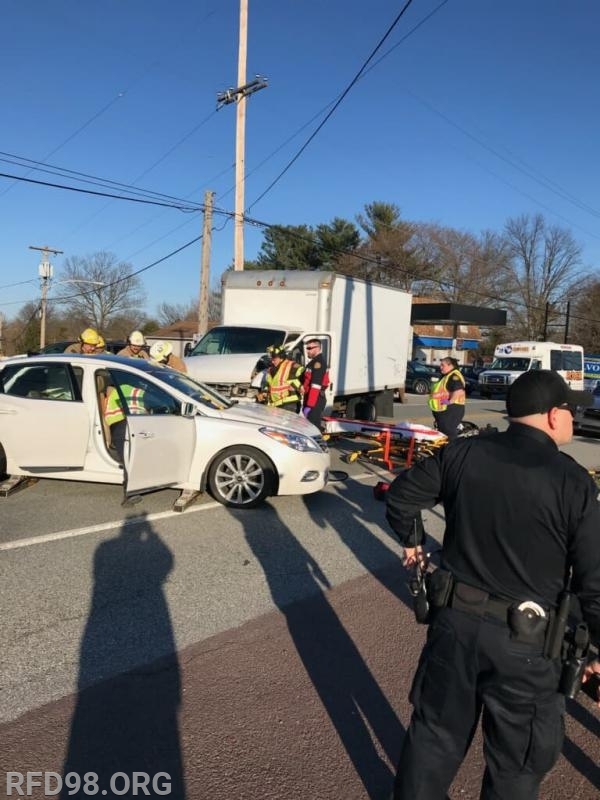 Route 724 was shut down for just under an hour before being reopened to traffic.